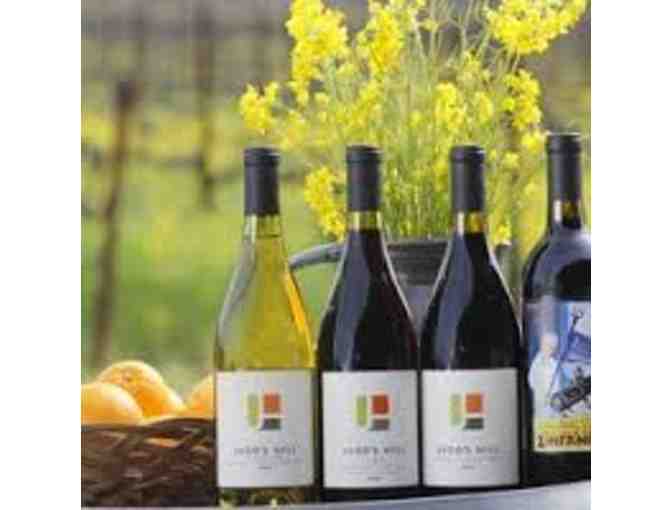 Judd's Hill Winery invites four people to a fabulous seated tasting! Package includes a one day membership in Judd's Hill Wine Club entitling you to 25% off wine purchases. Judd's Hill Winery is located at 2332 Silverado Trail in Napa.